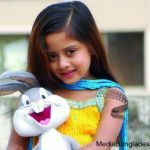 Its Dahiyan, the boy is not like other boys of his age. 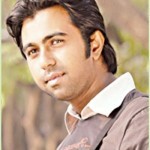 Dahiyan has very good acting capability that would help him to be a big actor of the country. Properly maintaining school and acting schedule, going school regularly, participation in school cultural activities. 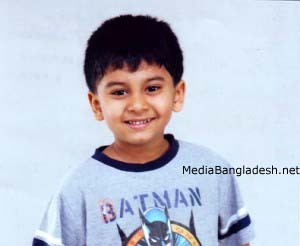 One day, Dahiyan he will be a pupular actor in Bangladesh, he says. 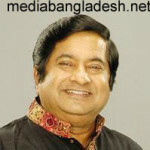 He performed in many TV commercials.